This week I have a simple invitation. The invitation is to study faith, from what ever source you wish, specifically how to increase faith and then what can happen with faith. Do this every day this week. Included with study is to then take time each day to share with someone your testimony of a living prophet, whether that is on facebook or in person, but it has to be specific to that person not just a wall post. 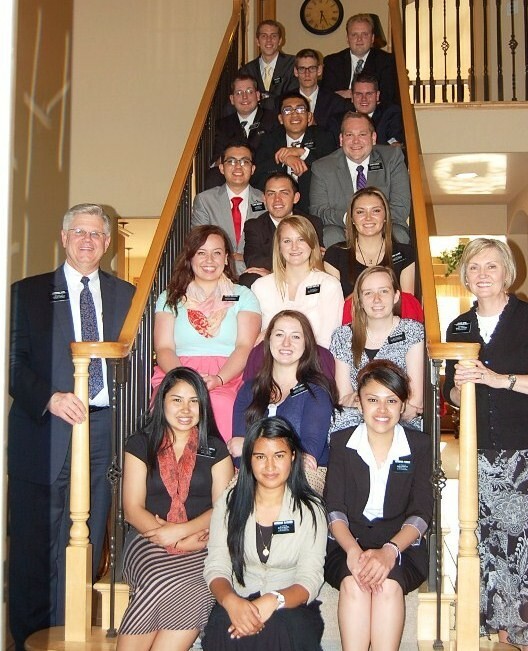 Then if they ask any questions to your testimony invite them to learn more from the missionaries. That is the invitation. Let me know how it goes. This was a good week things are going well here in the Wenatchee area. Stake president set a goal of 201 baptisms this year, and in the next six months the amount of missionaries are going to double in this area getting ready for the split. CRAZY STUFF. We have all of our investigators reading the Book of Mormon. That is the start to knowing that is is true. Reading everyday brings a power into your life that cannot be obtained by any other means, it brings so many blessings. I am always very touched at how God fills my heart with love the very instant that I start sharing the gospel with them. I know that it is just a fraction of the love that he actually has, which amazes me even more. Thank you all for you prays and wishes I love you all so much. This was a wonderful week. It seems to be a divine truth that when you are feeling down, if you let God pick you up, in those moment you have the opportunity to learn some amazing things about what to do and where to go. I have had the amazing privilege to have three companions for my first there transfers. I am learning so much from my companions, I am able to refine myself and grow in ways that I didn’t think that I would have to. I am so grateful to know that God is truly in our lives and knows who we are and what we need to grow to become who he knows we can be. We can try and shape our lives by ourselves or we can let God, who created the path that we need to travel. Why not let the maker guide us? Everything that comes from God is made to build us and get us back to him. I am so grateful to be able to become who he needs me to be from this mission just as long as I let Him guide me and not try to do it myself. Love you all so much. Thank you for your prayers and faith. 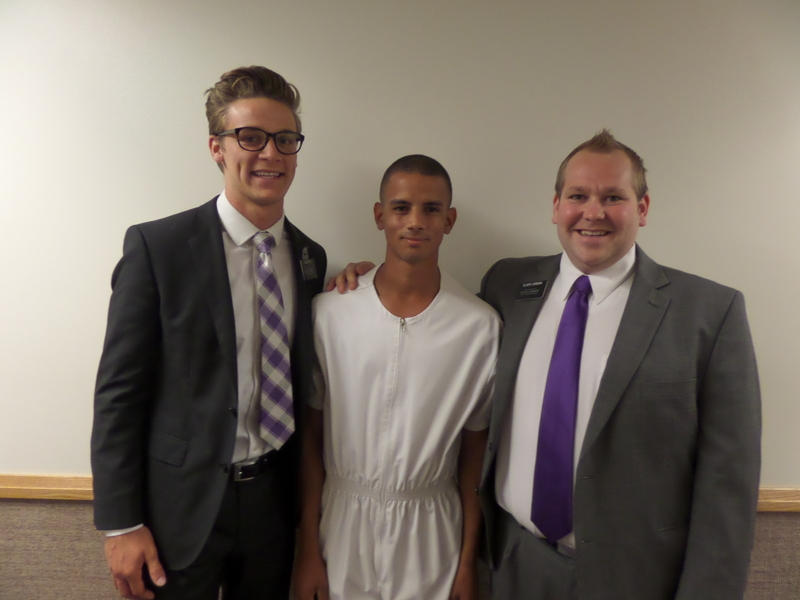 We received this email when Elder Steven Cordon arrived in the Mission Field last week! We wanted to share a portion of it with you. Thank you for the love and support you have shown Elder Steven Cordon as he has prepared to embark on this 2 year adventure. A sincere thank you from his parents and family. 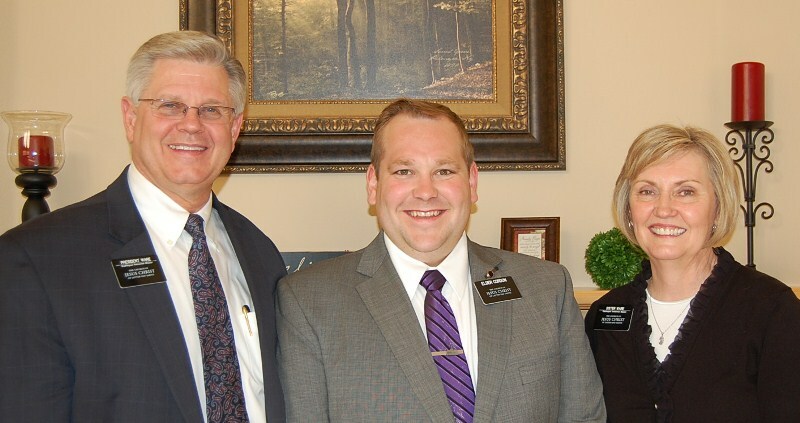 We have assigned him a companion who is an experienced, devoted, and motivated missionary. All of our missionaries understand that one of the greatest privileges available in the mission is to train a new missionary. This first companion will be a special person in your missionary’s life and will help give them a great start here. We feel that our greatest responsibility is the care and welfare of your child. We want to assure you that we will be in regular contact with them. We will be observant of their physical health, happiness and spiritual well being. We will work closely with them throughout the mission to help them succeed and fulfill their calling as a representative of the Church and as an ambassador of the Lord Jesus Christ. Thank you for the sacrifices you are making at home to have your missionary in the field. We have seen the Lord bless the families of missionaries who are serving in untold ways. We know that His blessings will be upon you as well.